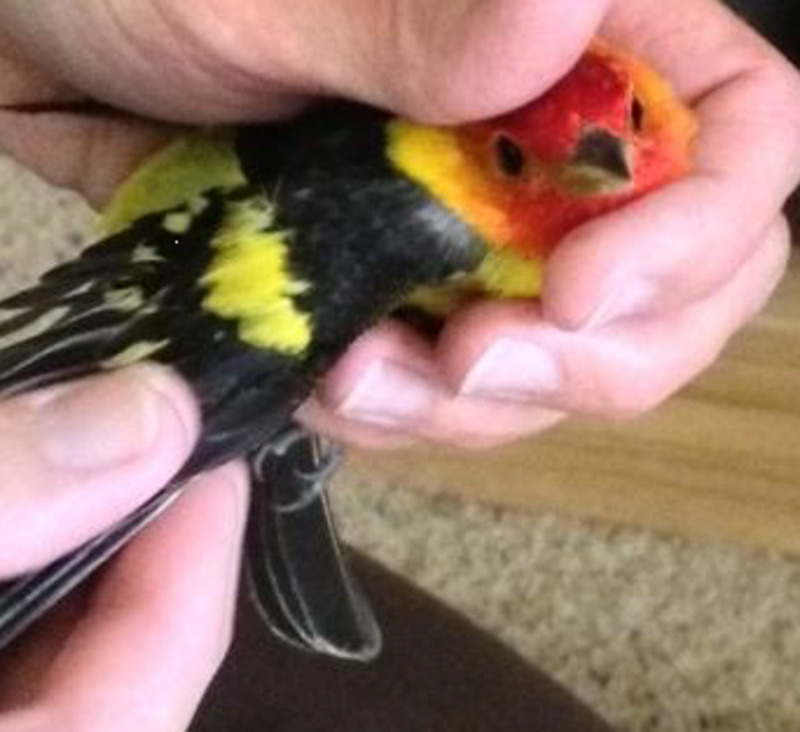 Bites, scratches or worse can happen when we don't approach an animal correctly. Even if we have seen them around or know them from a neighbor, there is a right way and a wrong way to approach an animal. Thinking of a good name for your squirrel? 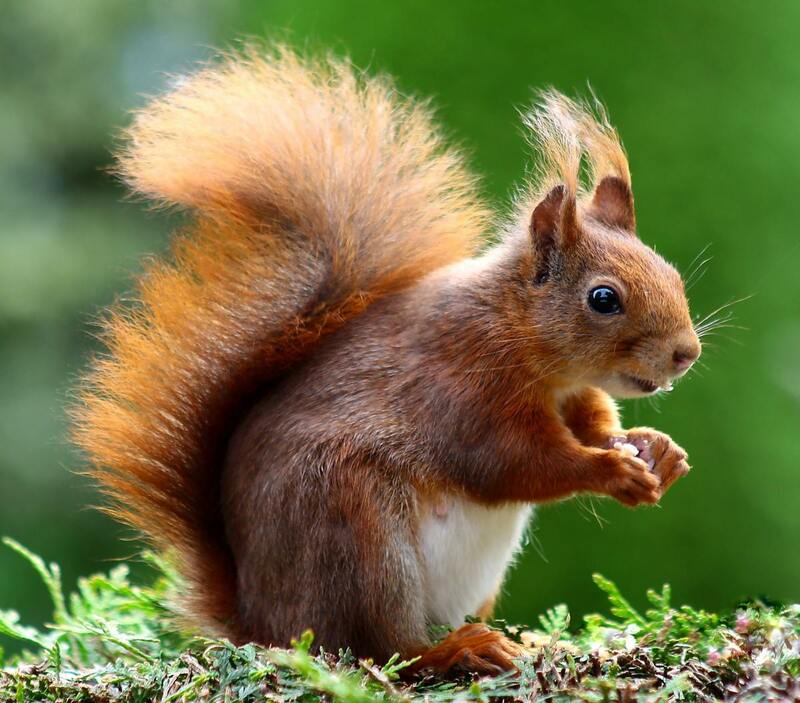 This article showcases an epic list of best squirrel names. 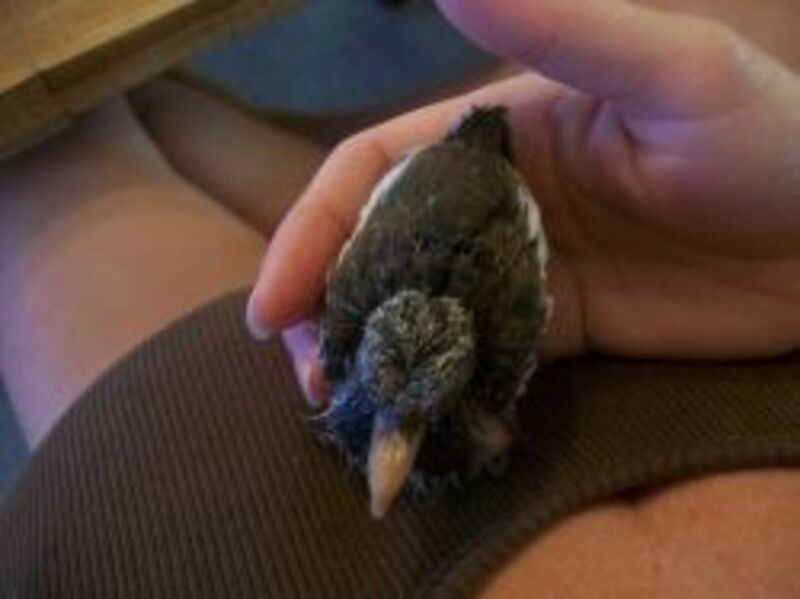 Here is an in-depth guide on how to feed and house an abandoned baby bird. 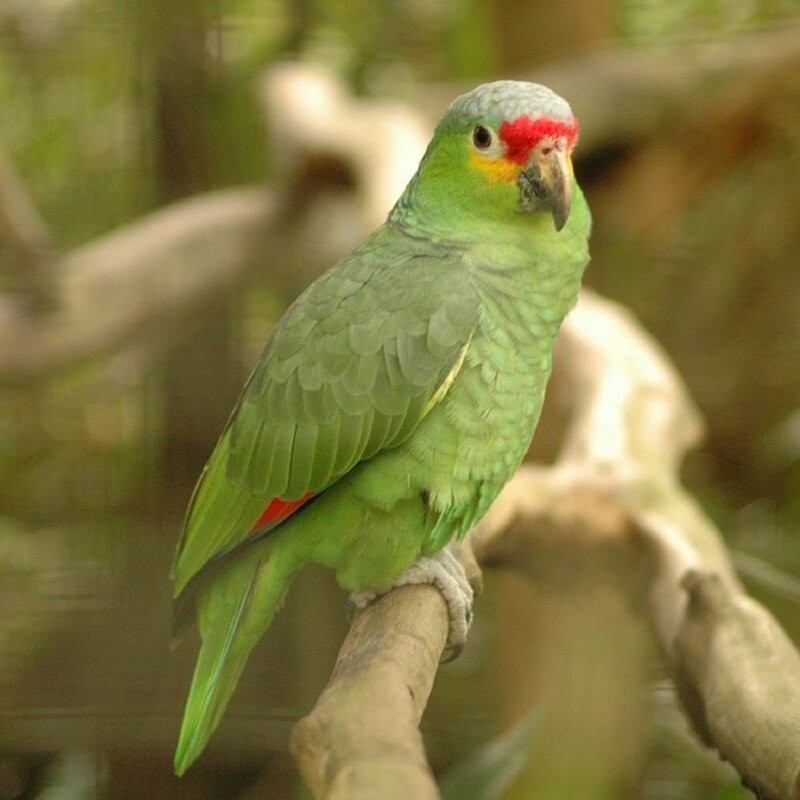 Southern California's wild parrot population is growing, raising worries that they might be threatening the survival of native birds. 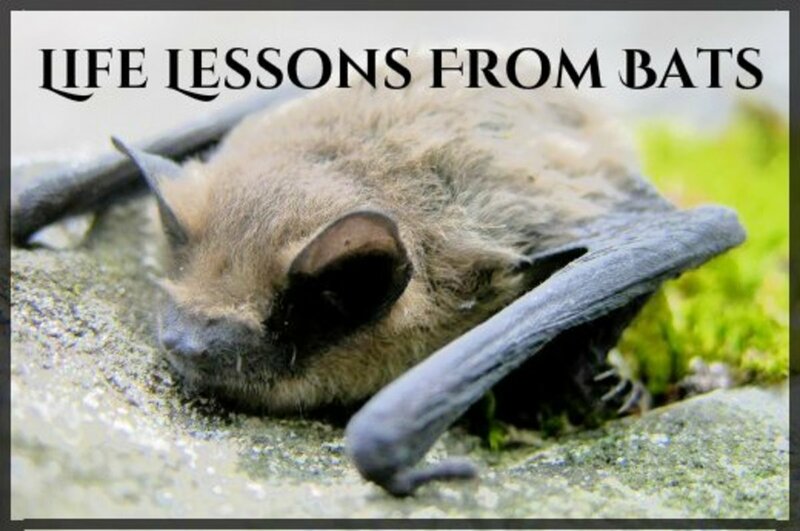 Maligned because of a few of their vampire family members, bats are actually the good guys! Let them teach you life lessons about the benefits of good deeds, working with others, and achieving goals. 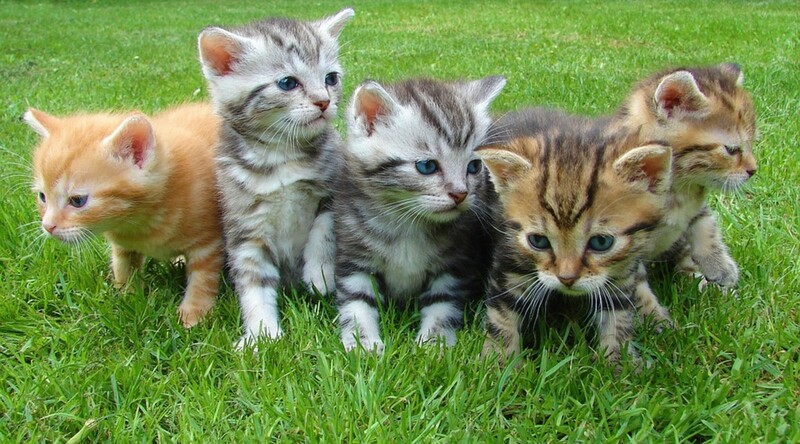 Are you looking for a list of black and white animals? 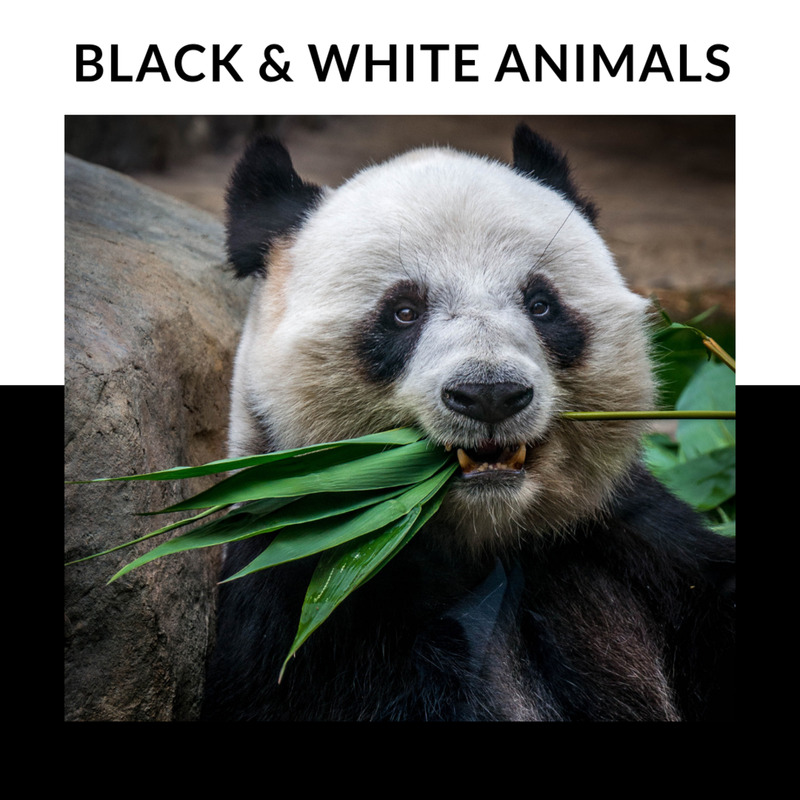 Here are 20 of the most recognizable black and white species. Learn about why their colors help them camouflage. Enjoy these stunning pictures as well. 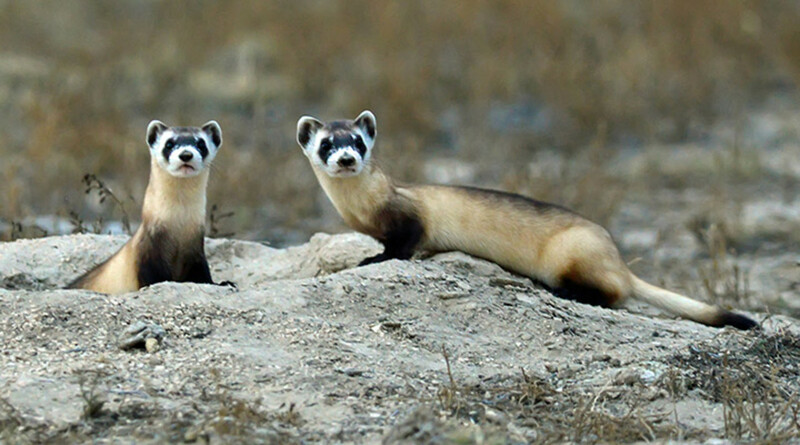 An article about black-footed ferrets, one of the most endangered species on the planet, and how they depend on prairie dogs as the sole providers of both their food and housing. 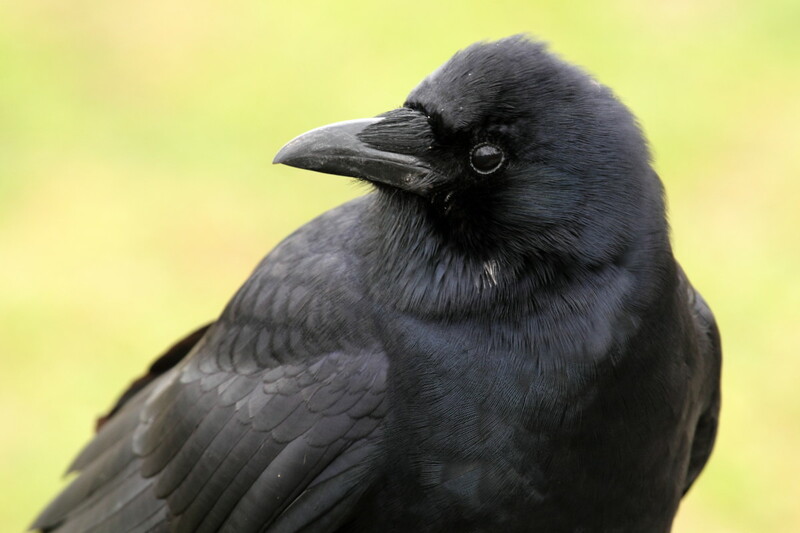 We didn't know much about American crows until they discovered the food we put out for other birds in our yard. 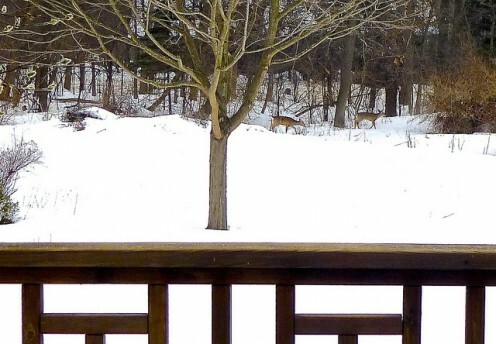 But once they find a food source, they become regular visitors, which is something most people either love or hate. 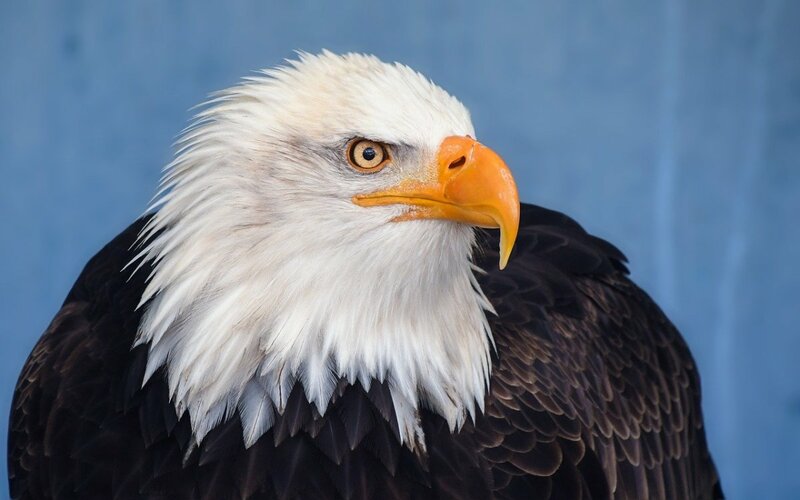 We are among those who love these noisy, inquisitive, smart birds. 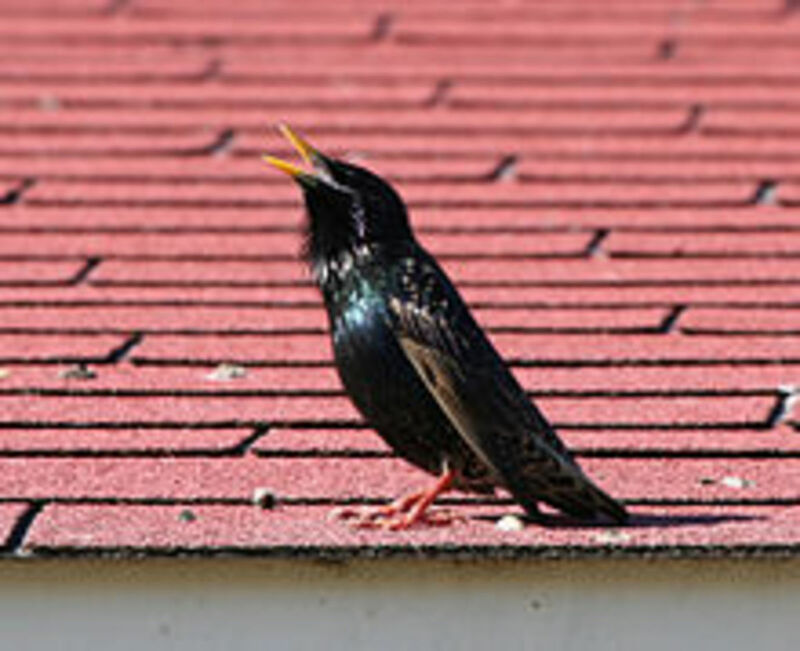 Food, shelter, and water are all equally important to birds, particularly during the freezing months. 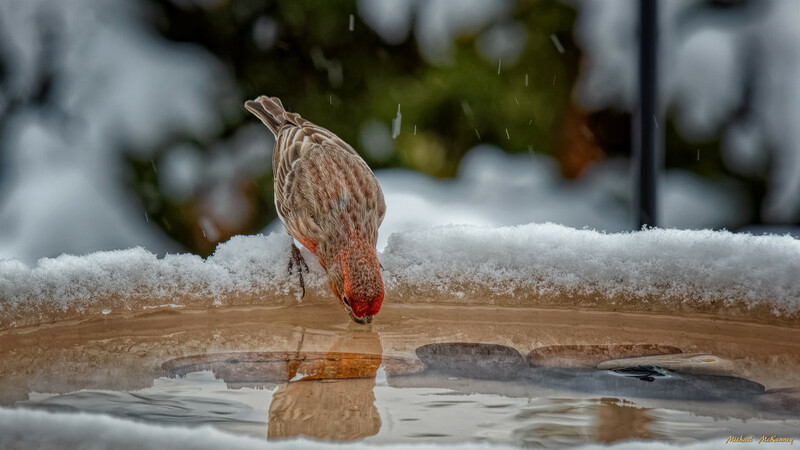 We chose to purchase a heated birdbath so that our backyard birds have the fresh water they need for hydration and bathing, without the need to fly great distances to find a source. 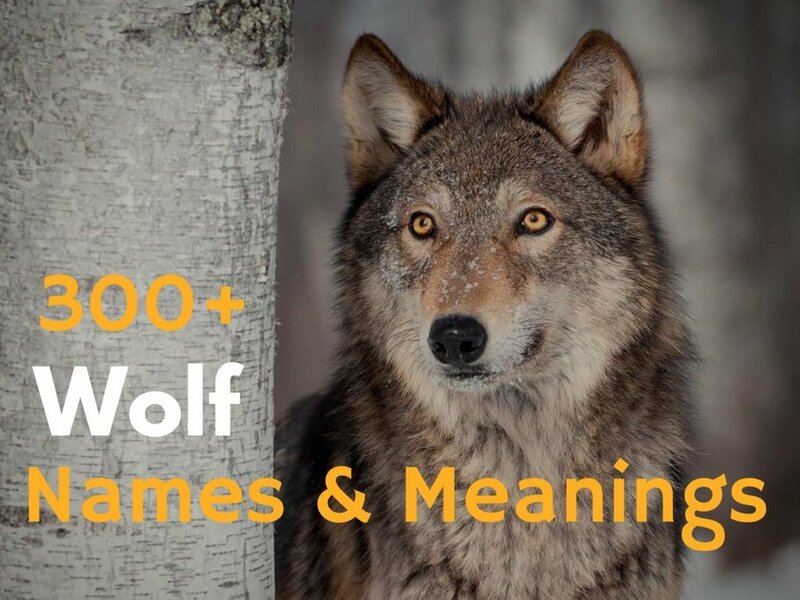 Whether you are naming a wolf for a zoo exhibit, a wolf stuffed animal, or even a pet pooch that wishes to be a wolf, you will likely find a perfect, fierce name match on this list! Who wouldn't want to own a pet crow? You could train it to sit on your shoulder and recite poetry! On the other hand, is it legal . . . and moral? 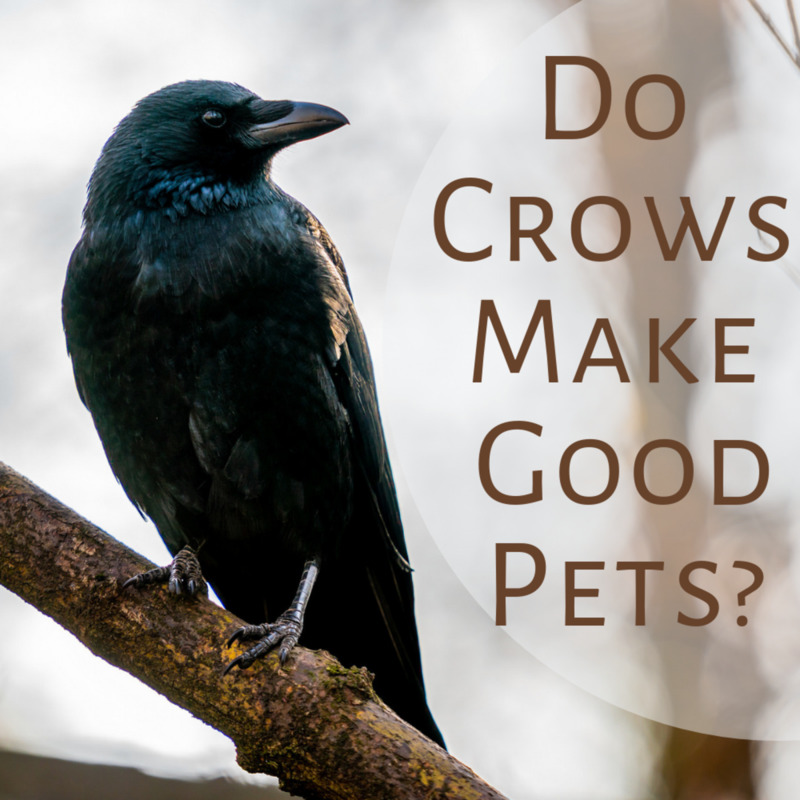 Would a crow make a good pet? 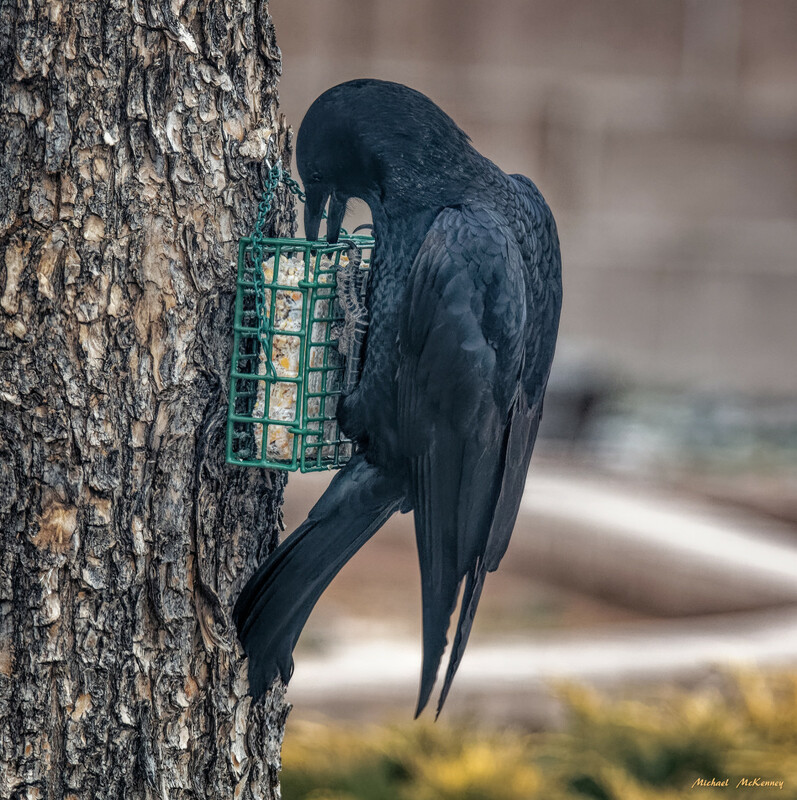 For the amateur bird watcher: how to establish a friendly relationship with the crows in your neighborhood, how crows communicate, and what they like to eat. 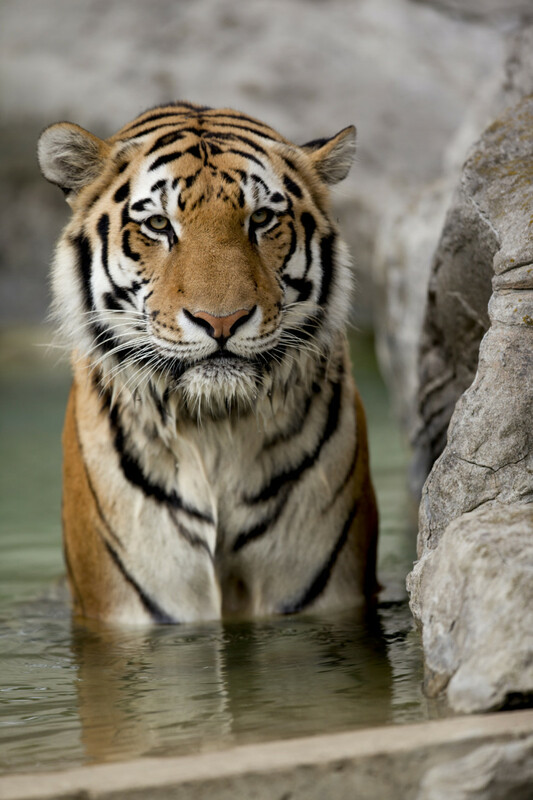 Do you want to work with wildlife? 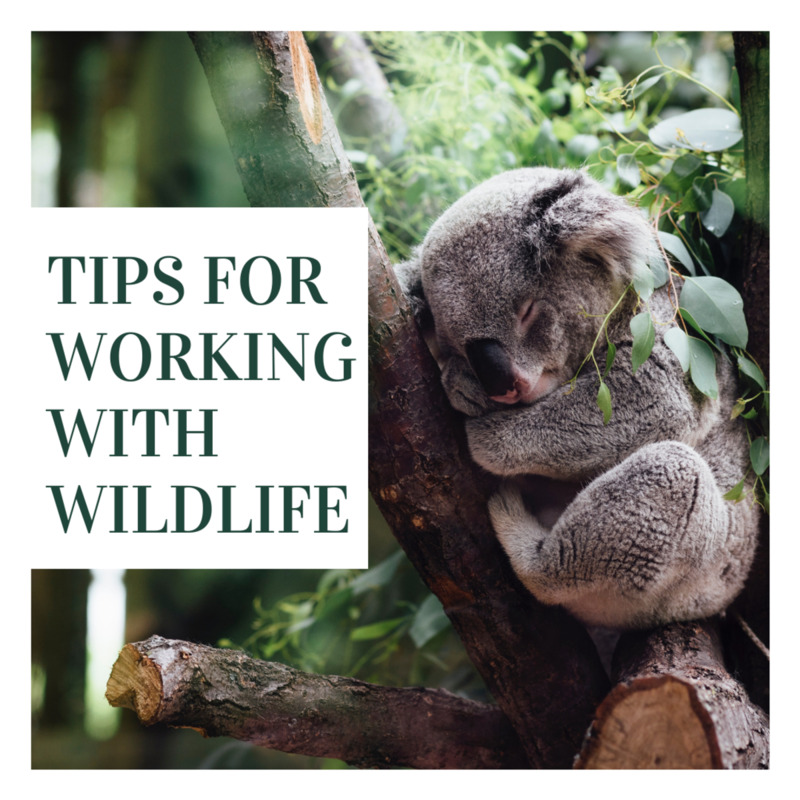 Have you thought about what kind of careers to pursue so that you can work with wildlife for a living? Here are some tips on how to get hands-on before having to commit to a career path.